On Sunday my usual glider the ASK21 wasn’t available so I flew the clubs Grob for the first time. This was interesting as the Grob is a lot less forgiving of uncoordinated (flying without using the rudder correctly) flight then the ASK-21. It really highlighted that I’ve started to develop a habit where the first thing I drop in high concentration situations is my rudder control. Even though my rudder control caused me lot’s of problem I still covered quite a lot flying the Grob. The aircraft is much less placid then the ASK21 which was really interesting when I practised stalling it. I found it to have a much more obvious buffeting which was interesting. A Grob 103 similar to the one we have out our club. I also made lots of progress with taking of on the winch which was welcome as I haven’t been able to practice this for a few weeks due to the club winch being out of action. The highlight being my first couple of launches where I correctly flew the whole of the launch on my own! 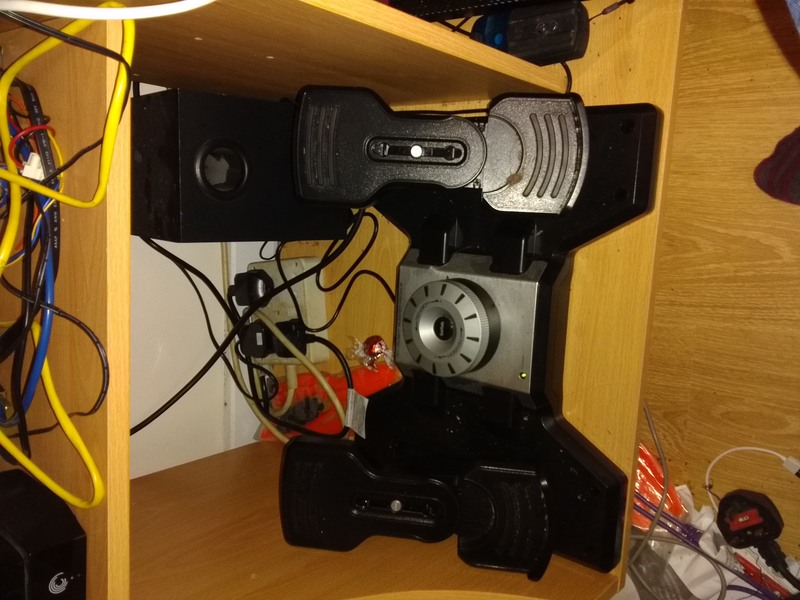 Outside of real world aviation I’ve also bought some new Saitek rudder pedal’s for my PC. I think having pedals is even more important when you fly real aircraft as well as simulators and will hopefully get me more into the habit of using the rudder more when I fly in real life. I’ve also been playing around with trying to stall and spin various aircraft in X-Plane and DCS. It’s been particularly interesting with DCS’ F86 as this really shows up the affects of high G on stalling speed. While stalling the F86 I managed to get it to stall where the wing drops and it goest into a dive. Recovering from this was really difficult and I crashed the aircraft into the ground quite a few times.